Set your own SLA. 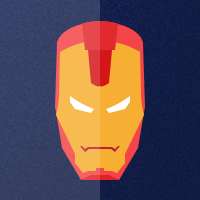 It's a powerful tool to simplify the communication and commit your customer to provide ideal support by using some set of event, condition and take an action for getting update timely to your commitment. On the Dashboard, you will see "APP CENTRE" menu and under it, you will find "SLA". Click on that button and SLA will get installed. Alternately, for uninstalling the app, go to Box "Overview" section then click on Uninstall button. 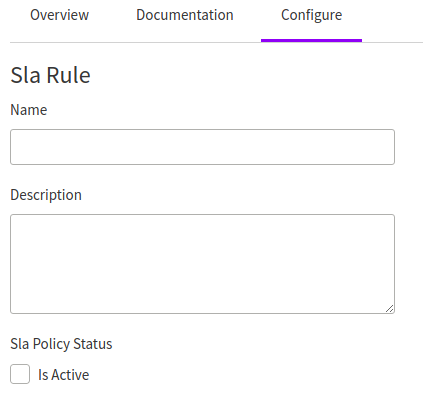 Now click on Add SLA Policy. 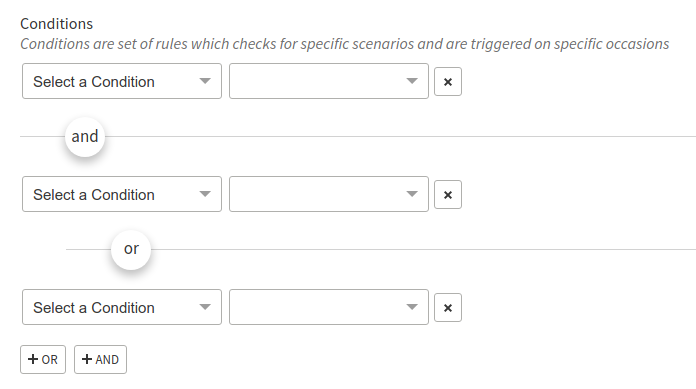 Write the Name, Description, and Set the SLA Policy Status. Now, Choose standard counter time as per your SLA Agreement. Set some Conditions to fulfill the commitment. Select the Actions to ensure your standard of services. 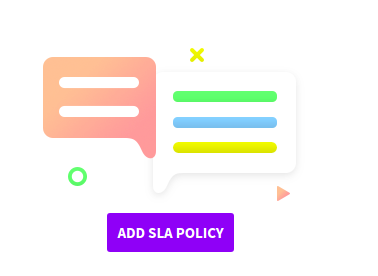 Now click on Save Agreement button to save SLA Policy.